Its spring yea right, it’s still winter here in Manhasset let Curley help you with that new furnace. 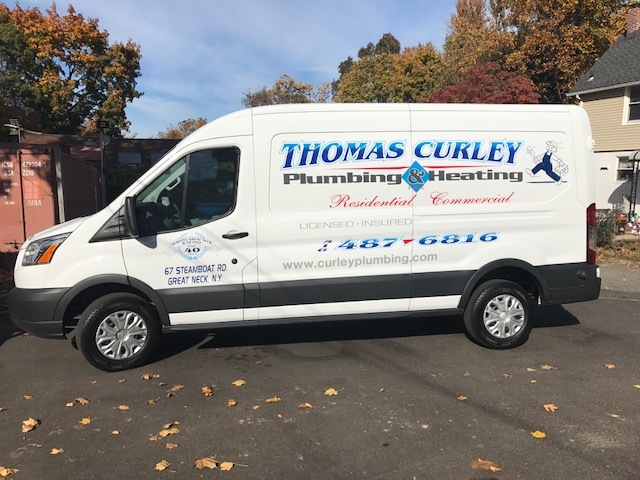 It may be spring elsewhere, but it’s still winter in Manhasset – and there’s still time to let Curley Plumbing help you with that new furnace! · Increased efficiency and savings. Today’s high-efficiency furnaces have between a 90 to 95 percent annual fuel utilization efficiency (AFUE), but older models typically operate at around 65 percent, meaning 35 percent of the fuel is wasted in an older unit. As a result, a new, energy efficient furnace will pay for itself in just a few years! · Increased performance. A newer furnace means newer technology, including advances in gas valves and sound-absorbing materials. Subsequently, your new furnace will provide better and more consistent heating from room-to-room – and the noise will be almost non-existent! · Healthier air flow. With variable speed motors in today’s technology, your new furnace will generate heat that’s not only uniform throughout your home, but you’ll also be breathing healthier air due to more advanced filtration systems that remove mold, dust and other impurities that cause allergies. · Durability. Today’s newer high-efficiency furnaces also have a more economical on-and-off cycling program so they last longer. In addition, high-efficiency furnaces have a built-in system that removes moisture inside the heat exchanger and are built to withstand chemical buildup, another factor that will increase the durability and longevity of your new furnace. · Eco-friendliness. By using one-third of the fuel as your old furnace, your new furnace will have lower carbon dioxide emissions to help conserve natural resources. Why wait? One call does it all for your new furnace in Manhasset! If you need a new furnace in Manhasset, why wait? Call Curley today and enjoy all the benefits this year of your new furnace – and have peace-of-mind next year, knowing that your new furnace is already in place when the cold weather hits again! At Thomas Curley Plumbing, we offer new furnaces from the most trusted manufacturers with the latest in energy saving technology. We’ll also make the installation process as fast and painless as possible, while still maintaining the highest quality of work. Schedule an appointment today for your new furnace in Manhasset and we’ll get you started on the path to peace-of-mind this year – and for many years to come! Discover why so many in Manhasset turn to Curley for the cure for all their heating and plumbing needs! Contact us today!